Looking to buy a vape for smoking weed – these tips are here to help you understand what to look out for. Price is the first/top factor many consumers consider when shopping for a dry herb vaporizer. With the market already flooded with different types of affordable vapes, finding the most appropriate one shouldn’t be too much a task. As a rule of thumb, you get what you pay for. For this reason, going for a knock-off vape means you won’t get the best in terms of vapor quality. You could also go for vape pens and other vaporizers for they come at a more affordable price. These however do not have precise temperature controls as the much advanced and expensive ones. Portable vapes however offer an excellent vaping experience at a reasonable price. The oven is the chamber that heats up the herb transforming it into vapor. That said, choose an oven size based on your lifestyle and preferences. If you only vape occasionally, and alone, a smaller oven will be adequate for your needs. If you are however using the same with several people per session, you’ll then need a much larger oven for optimal performance and satisfaction. Choosing the right sized oven optimizes your vaping experience without undercooking the herb or having to refill the chamber often. The materials used to make, and in the dry herb oven do matter a lot especially in vapor production and quality. The most commonly used materials in these ovens include stainless steel, ceramic, and glass. Ceramic Ovens: Ceramic is an inert material and considered the best when it comes to producing high quality flavor and vapor. Ceramic ovens do not add any flavor to the vapor, thus delivering the purity of your dry herb. Ceramic is however porous (hard to clean) and quite fragile hence should be handled with care. Stainless Steel: Ovens made of stainless steel are considerably heavier and more expensive. While inert, stainless steel isn’t porous thus very easy to clean. Glass Ovens: Glass ovens are of superior quality as compared to the other two. 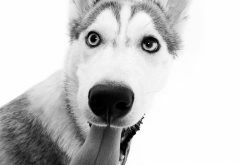 They are easily replaceable, non-porous, and inert. Like ceramic ovens, glass is extremely fragile and risky should it break. Don’t be surprised to find a plastic oven as well. These should however be avoided considering plastic adds an artificial flavor to the vapor and doesn’t stand up to heat well. Plastics are also dangerous for your health and should be avoided altogether, and especially when used in the oven. 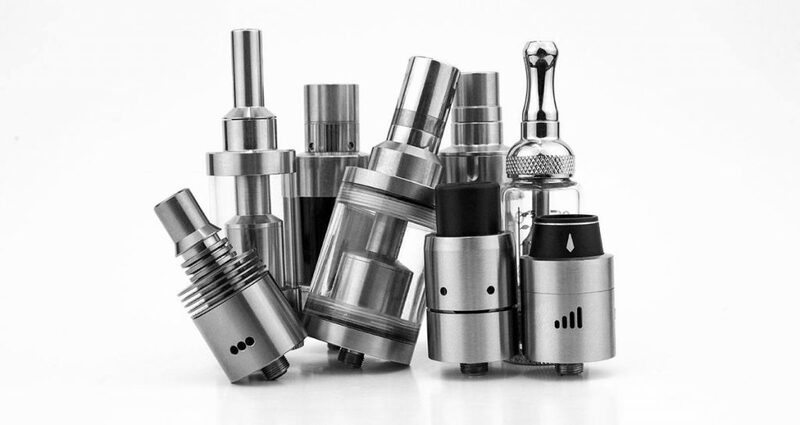 The device size is a crucial factor to consider when shopping for a vaporizer. While size may not seem like an issue based on your lifestyle, it makes all the difference when using a vaporizer. For this reason, go for the right-sized vaporizer for the best experience, and one that reflects your lifestyle. Invest in a vape pen if looking for a discreet way to vape while on-the-go. A lot of people recommend the Pax 3 vaporizer because of this. A portable vaporizer is recommended for those who prefer high vapor quality even when on-the-go. A desktop vaporizer is recommended for those that prefer shared sessions. It’s important to consider how you will be using the vaporizer when shopping for one. You can either use the vaporizer on-demand when you need to take an occasional hit, while vaporizers for sessions should be more powerful and larger. The difference between the two is determined by the heating method used by each vaporizer. Convection-style vaporizers = on-demand: These make it possible to take on-the-spot drags for immediate satisfaction, and can stretch through the day. Convection-style vaporizers are meant to make your herb last long. Conduction-style = Session: Conduction-style vapes only allow you to enjoy your herb once the oven has heated up. This is mainly used in desktop vaporizers and meant for sharing with friends for leisure. There is no better way to put this. With vaping, no smoke is produced, but only vapor from vaporized herbs. This is unlike smoking which relies on combustion to produce both the vapor and smoke. While smokers inhale carcinogenic smoke, vape users only inhale vapor from either tobacco or marijuana, which provides are pure vapor and taste. You can learn more about the differences later on. The experience one gets from vaping contrasts sharply with smoking. One of the key differences is that vapers enjoy a smooth inhalation while smokers only feel an intense hit in their throats. In addition to this, vapers don’t inhale large clouds of vapor as compared to the clouds of smoke smokers inhale. Some vape pens may however be capable of producing a more massive vapor cloud with an even more intense hit. Vapers also have the freedom to choose discreet, mild, or heavy vapor cloud density. This however depends on one’s preferences and the occasion. As mentioned earlier, vaping is more of an investment. To get the best experience from vaping, you need to spend more money, and vice versa. For instance, superior vaporizers cost more than $150 – the more expensive a vaporizer is, the better the efficiency, heating, operation system, versatility, and vapor quality. There is also the middle-class bracket comprised of vaporizers costing between $100 and $150. These too are capable of producing high quality vapor hence considered value for the price. Vaporizers costing less than $100 however do not provide/ deliver the same quality as their pricier ones. These are however commonly used by first-timers and an occasional vaper. If you are looking to get quality from vaporizers, consider saving up a little more to get the better quality of these vaporizers. Your choice vaporizer should however be based on expectations and budget. 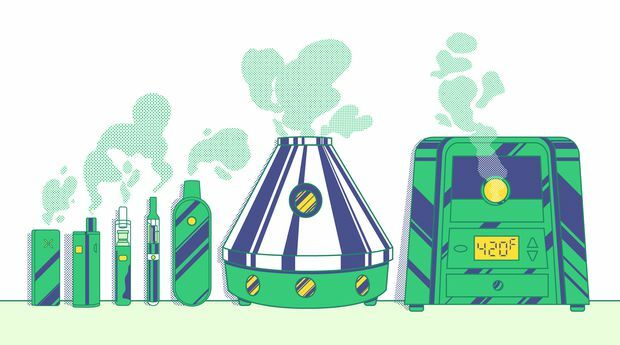 Some of the best vaporizers come with a well-designed and clean air path. A clean mouthpiece and delivery system not only assures you of untainted vapor, but also withstands heat, vapor, and other pressures. For the best experience and a cleaner vaping experience, consider going for glass ovens. These deliver pure and flavorful vapors and are considerably easier to clean. Mouthpieces and delivery systems made using harsh materials such as chemicals, glue, rubber, and plastics can affect the vapor quality significantly. Some of these will not only affect the flavor but your health as well. Inhaling heated plastic can have devastating effects on your health, and especially the lungs. 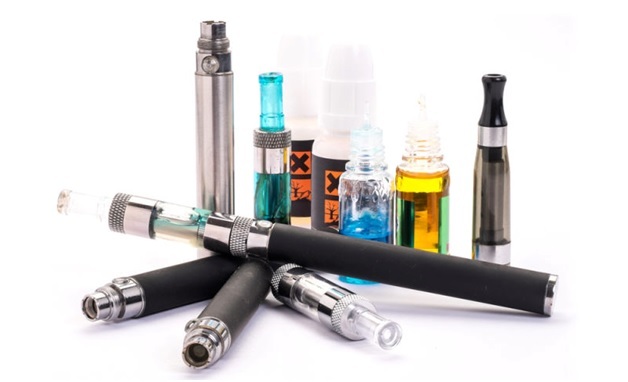 If your vape pen or vaporizer has some of these materials, you probably aren’t getting the best vaping experience and should consider replacing them immediately. Owning a vaporizer has its perks and requirements. For instance, you need to ensure the vaporizer is a tip-top condition when using it. Regular maintenance is therefore needed to ensure the device functions correctly and optimally. It would therefore be advisable to read your device’s manual to know of the recommended maintenance and servicing requirements needed for the vaporizer. You need to wipe the vaporizer clean to keep it clean and preserve its functionality. Storing a clean vape pen also means it won’t rust or produce foul taste when you use it again. Consider replacing screens and filters regularly to keep the vaporizer in top working condition. 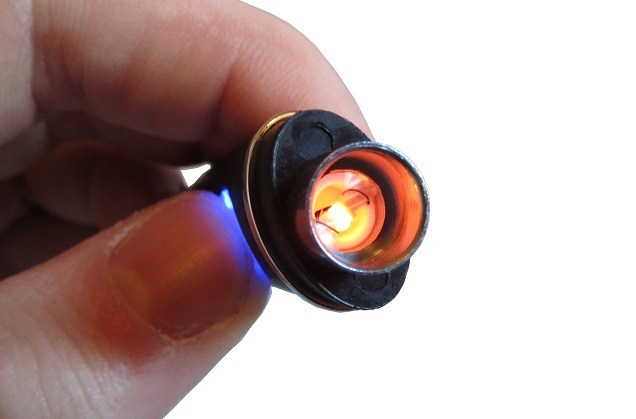 It’s easy to forget the regular/vital servicing and maintenance needs of your vape pen. You can however avoid this by cleaning it just before, and after using it. This will, the vape’s performance will be preserved. With the right vaporizer, get ready for the best vaping experience of your life. Some of the best vaporizers on the market are fascinatingly efficient and come with temperature control to provide the best flavor and punch. Research also shows that vaping releases more cannabinoids as compared to smoking. This is to say; you get to use less herb while getting the most out of it. The best thing with this is, vaporizers last considerably longer on dry herbs as compared to smoking the herbs instead. Next How do you use a dry herb pen?